…but our #crystal #sale just kicked off and that’s plenty of reason to visit us! 44% off crystals for 33 days now thru 5/31/18! BONUS: for every $50 you spend on crystals, you earn $5 in Crystal Cave Cash for use at the @soulscapecrystalcave ! Exclusions apply. Sale excludes jewelry, grid sets, salt lamps, pendulums and previous purchases. No holds during sale. 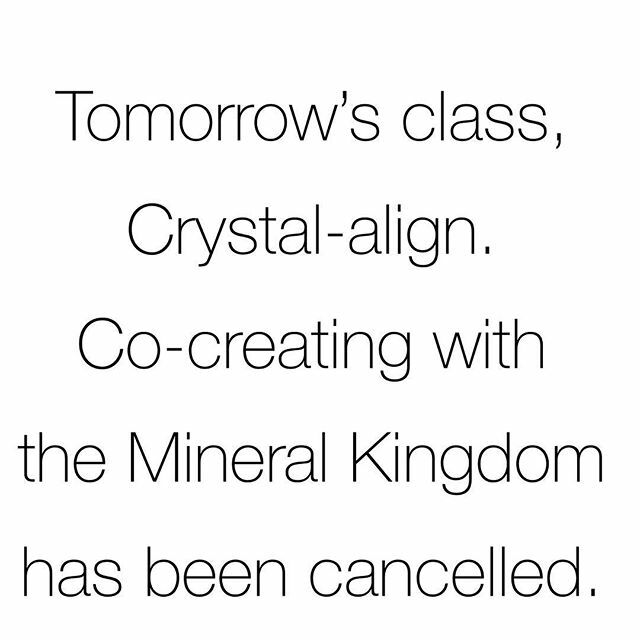 Crystal sales are final. Crystal Cave Cash has no cash value.